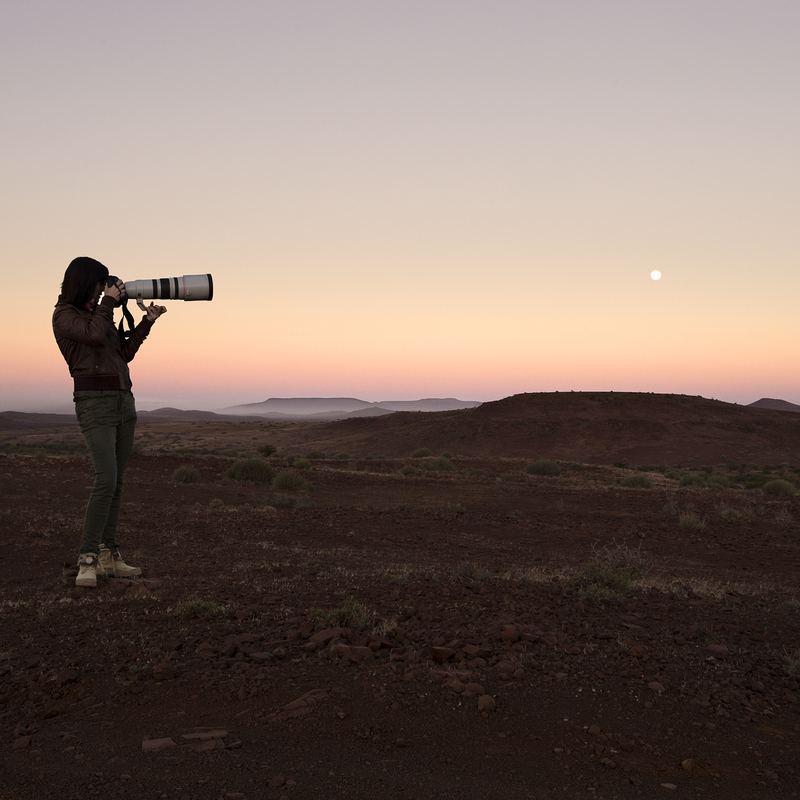 You can join Marina Cano for the first time Workshop in South Africa. Improve your photographic skills with leading internationally recognized wildlife photographer. I’m a Spanish wildlife photographer, based in Cantabria, Northern Spain. I’ve been taking pictures since I was a teenager, started with my father’s camera. My work has been published around the world and have won international awards. In 2009 I’ve published my first book, Cabarceno, with the pictures I’ve took for three years in the largest park of wildlife in Europe, with the same name. In December 2012 I published my second book: Drama & Intimacy, a carefully selection from the pictures I took in South Africa, Kenya, England and Cabarceno. I’ve also made exhibitions in Cape Town, London, Spain, La Habana, Korea. My talks took me to different places like Finland, Cuba, South Africa, Israel, Mexico, Spain and United Kingdom. In 2015 I’ve been finalist of the most prestigious Nature Photography Contest: Wildlife Photographer of the Year. Since 2015 I am part of the Canon Ambassador Team, representing the field of Nature Photography as a Wildlife Photographer. It’s been a great honour, as only a few top photographers of the world are part of it. Please click on the Canon logo to found out more of this programme.